We Don't Promise Highest Payouts. We Pay Them! No Fees, No Commissions, Prices above are what you're paid! Use the Gold Calculator below to work out the live value of your gold then click here to get instant cash! Sell gold in Brisbane, or Australia wide! Do you have any gold items that you not longer need? 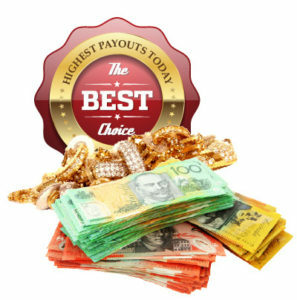 Sell Gold and Jewellery at Brisbane Gold Brokers today and you’ll receive the highest payouts, and incredible service guaranteed. Here at Brisbane Gold Brokers, we provide best market rates for selling your gold in Brisbane, and we’re sure you won’t get a better price for your Gold Items anywhere else. Need Help? 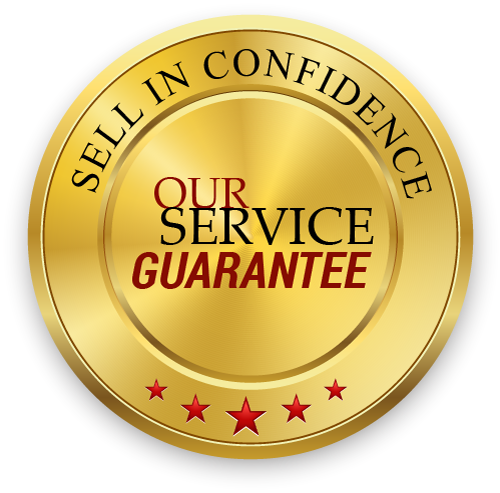 If you are unsure whether or not your items are sellable check out the items we buy. Alternatively, call us on 1300 88 79 02 and our friendly staff will organise to value your gold, and pay top dollar should you wish to sell. Reusable plastic bags are at the forefront of current news, being on the radar for meeting the affirmative 'environmental' initiatives mandated within Queensland - a positive environmental and economic response of business operations. Here at Brisbane Gold Brokers, we try to help our customers find the right time to sell, and when the market takes a dive, we endeavour to support the highest payouts as we've always done.